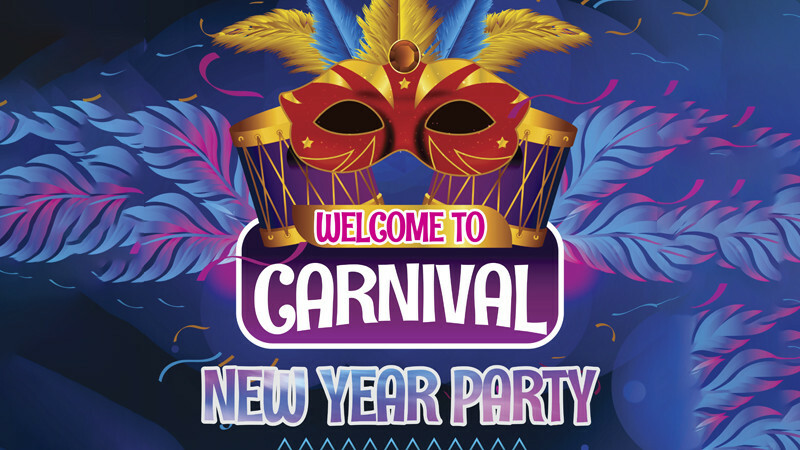 The New Year Party in Studyland in StudyLand buy tickets online. Delivery of tickets for the event The New Year Party in Studyland. Dear Parents! We invite You to our Christmas Tree!